Sunday, February 9, 2014 | 11 a.m.–12 p.m. Relax your body and mind at BBG with a free drop-in workshop in the basics of this Chinese martial art—a form of “moving meditation” that helps balance the yin and yang. Open to all ages and levels of experience. 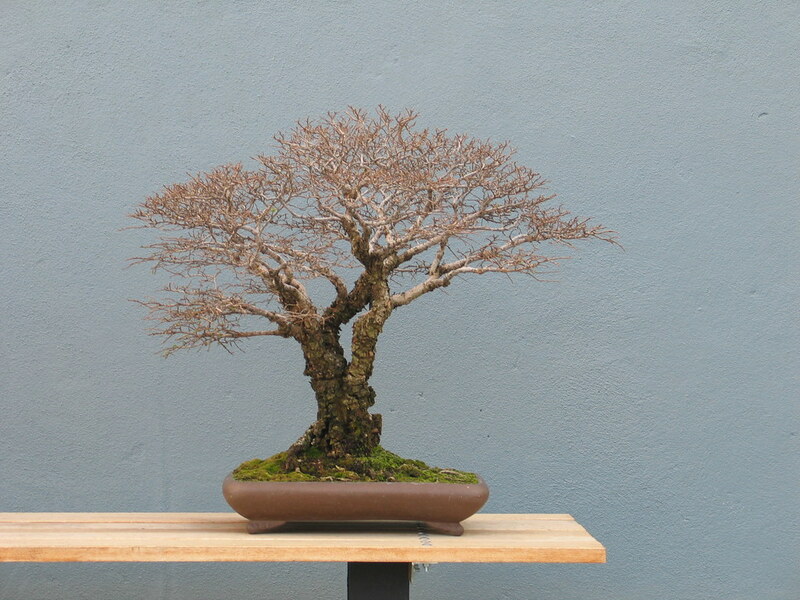 Ulmus parvifloria trained in the broom style.